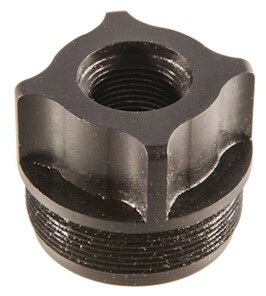 Replace your spring retainer, spring and piston for this fixed thread mount. 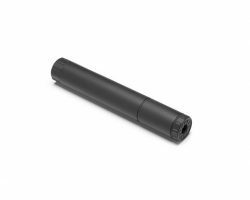 It allows the use of the Octane 9 and Octane 45 on a fixed barrel firearm with thread sizes 1/2×28 and 5/8×24. 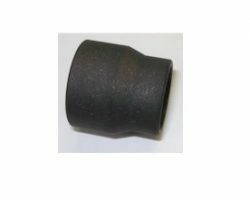 Made with stainless steel and given a black oxide finish.